Most of us think of October as the start of Winter, but there are still a few flowers you can plant in October that will thrive during the cold months! You work so hard during the Spring and Summer to keep your garden looking healthy and colorful, why let it die out during the Winter? 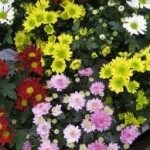 You can choose to plant these in a flower bed or containers and as long as they get plenty of sun, they should do quite well. 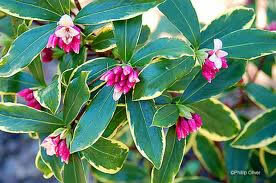 As with most plants, it will depend on just how harse your climate is, but if you pick hardy plants and take care to cover them during frost, you should have blooming between October and March. 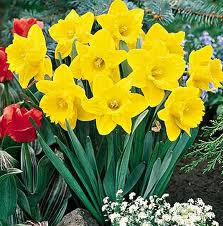 Daffodils prefer well-drained soil and a sunny location. 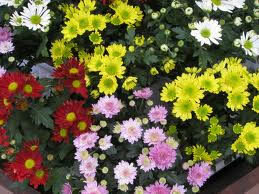 They come in over 50 varieties and range in colors such as yellow, yellow-and-white, yellow-and-orange, white-and-orange, pink, and lime-green. Stands out from the crowd with a corona in the center that looks like a trumpet. 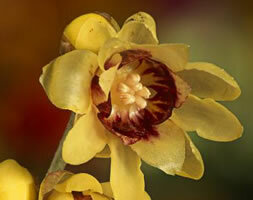 Wintersweet is a very fragrant flower that can be trained to be a wall climber than can reach to 10-12 feet. 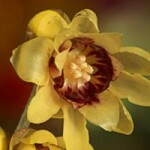 Blooming between December and March, the blooms are large cup-shaped yellow flowers with purple centers and thrive in full sun or partial shade. Although it may take several years for this plant to become established and bloom, once it does, it should produce beautiful blooms throughout the Winter months! 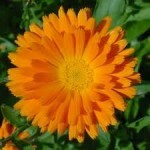 Bachelor’s button prefer to be grown in full sun and range from 12 – 30 inches. The flowers are 1-inch wide and the blooms are blue, pink, red and white. 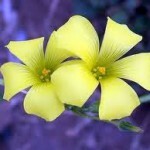 Bermuda Buttercup is a somewhat weedy perennial with most of its stem underground and with numerous slender flowering stems 6-12″ long arising from the root. The leaves grow to 8″ long with three palmately compound heart-shaped leaflets. The flowers are in short umbels on long stems usually with 10-12 flowers in each cluster. 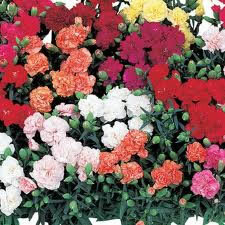 Dianthus prefer full light and lots of sun. Always use a fast draining soil for the prettiest blooms. They have 1-inch flowers in shades of purple, pink, red and white and grow from 6-24 inches. Calendula flowers thrive in full sun and the petals are actually edible! 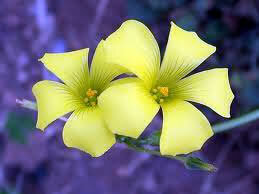 They bloom in white, cream, orange, apricot and yellow and grow up to 30 inches. The blooms tend to look like a double daisy and are about 4 inches wide. Honeysuckle is considered a semi-evergreen and is particularly hardy. 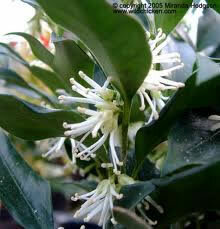 Obviously it is very fragrant and produces an abundance of small white flowers. Since this is a climbing plant, you will need to plant them against a wall or fence for support. .
Sweetbox comes in quite a few varieties and produces a vanilla like frangrance. They have glossy leaves that are very dark green and the flowers they produce are white to cream in color and very delicate. They should be planted in partial shade and the soil should be kept quite dry. 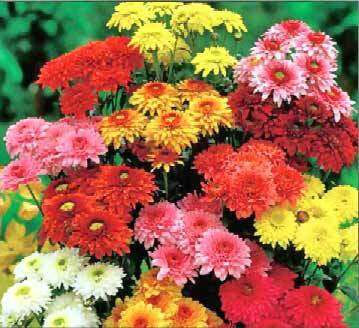 The October planting of English daisies produces beautiful 1- to 3-inch blooms in colors of rose, pink, red and white. 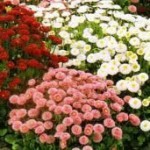 The flowers grow on 8-inch stems in moist, rich soil, and provide a vibrant color to your planter throughout the winter months. 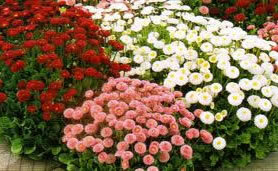 As you can see, there are many varieties of flowers that can be planted in October! Some will bloom during the Winter, while others will begin to produce beautiful blooms in March. 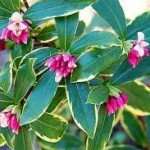 Regardless of when they bloom, you can be sure these are great choices to keep your garden looking healthy through the cold months of the year. 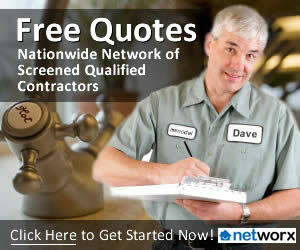 For more helpful tips, please visit the Lawn & Garden section of our website. Do you have any flowers to add to the list?